MARRAKESH, Morocco (Jan. 8, 2018) – After a strong showing in the opening round of the ABB FIA Formula E Championship, the Nissan e.dams team now heads to the second of five continents on the season five schedule for this week’s Marrakesh ePrix. 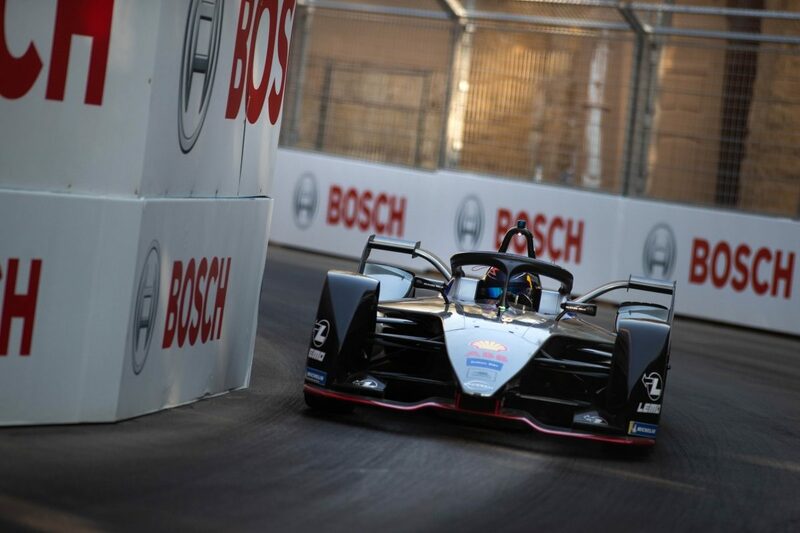 This weekend will be the third visit of the Formula E championship to the North African nation of Morocco and the first for Nissan, which debuted this season as the championship’s first Japanese manufacturer. 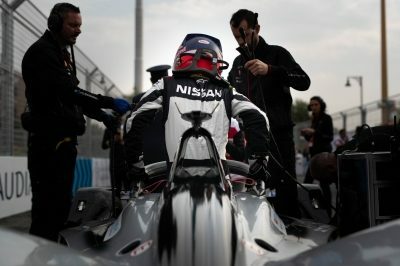 Nissan e.dams drivers Sebastien Buemi and Oliver Rowland finished sixth and seventh in the opening round of the championship, putting Nissan e.dams in fourth place in the team standings. The Marrakesh ePrix isn’t the first time Nissan has showcased the potential of its electric vehicles in Morocco. In 2016, Nissan brought the biggest 100% electric fleet ever seen in the country to the United Nations Climate Change Conference summit (COP 22) in Marrakesh. 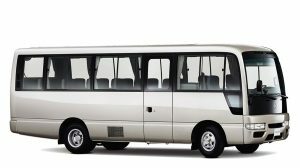 Nissan used the 50-vehicle fleet to operate a shuttle service for delegates to show the viability of an electric ecosystem in Morocco. The upcoming Marrakesh race is the second of 13 to be held in a dozen major cities around the world, where Nissan will showcase the performance side of Nissan Intelligent Mobility – the brand’s vision for changing the way cars are driven, powered and integrated into society. 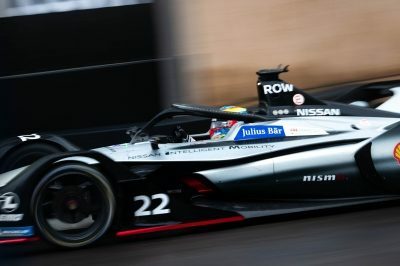 “We have our first race under our belt, and now the Nissan e.dams team is very determined to continue to move forward and show what we can do,” said Michael Carcamo, Nissan’s global motorsports director. “We learned a great deal at the opening round, and Nissan, e.dams and NISMO have all been working tirelessly to further develop our chassis and powertrain package. “The series is providing Nissan with an outstanding platform to show what Nissan Intelligent Mobility is all about, and we’re excited about the challenge ahead in Morocco. The 2.99-kilometer, 15-turn Marrakesh circuit is located on the outskirts of Morocco’s fourth-largest city. The venue has been a happy hunting ground for Buemi. The Swiss racer earned the eighth of his record 12 series’ wins here in season three. He backed that up with pole position and a runner-up finish in season four. Buemi and series rookie Rowland will have their second opportunity to do battle in the new-for-season-five “Gen 2” Formula E car, which features an all-new battery and chassis package for each of the 11 teams. 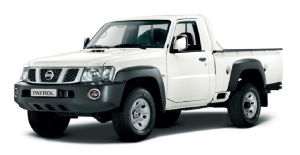 Nissan has developed a new powertrain for its car, including the electric motor, inverter, gearbox and software. The new “attack mode” race format will also be used for the second time in Marrakesh. Drivers can use additional power for a short period of the race after driving through an activation zone on the track. The Nissan e.dams team will hit the track for the Friday shakedown at 3 p.m. local time. Saturday’s action begins with the opening practice at 8 a.m., with qualifying scheduled for 12 p.m. The Marrakesh ePrix goes green at 16:04 p.m.
Sunday’s rookie test day will feature two sessions, from 9 a.m. to 12 p.m. and 2 p.m. to 5 p.m., with Takaboshi and Mardenborough behind the wheel for Nissan. “Marrakesh has been a great circuit for me in the past, and I’m looking forward to heading back there with the Nissan e.dams team. “Both times we’ve been there I’ve qualified on the front row and have a pole and a race win under my belt. “That is certainly our target to repeat that this weekend. We’ve been pouring over the data from the opening round and looking at where we can improve, and I’m confident the Nissan e.dams team is moving in the right direction. “We know more about the car and also have tried attack mode for the first time – now it’s time to put that knowledge and data to good use. “Marrakesh is a little different to most of the cities we visit because the track is more like a permanent road course, only with walls around you. “I think round one gives us a really strong base moving forward to Marrakesh. Hopefully, we’ll make some steps further up the field and become stronger as a team and a unit. “I’ve spent a lot of time preparing for Marrakesh on the simulator with the guys from Nissan e.dams trying to develop our package as best we can.